And to think only ONE of them is named Geezer: Tommy Iommi, Ozzy Osbourne and Geezer Butler of Black Sabbath. Bill Ward sat this one out. 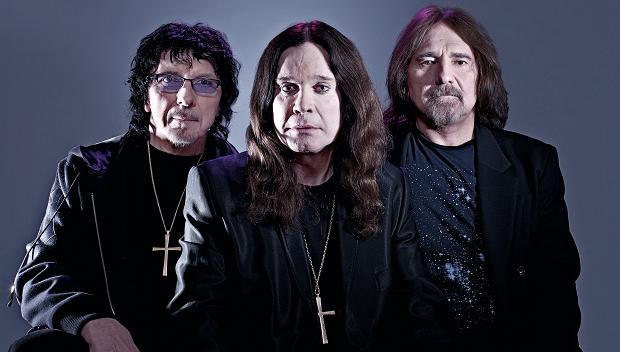 The new video from the godfathers of heavy metal Black Sabbath just hit the web this week. The video for “God Is Dead?” off their comeback album 13 is a wild mess, incorporating old band footage and new strange scenes in a surreal city. But how does it stack up against the Sabbath videos of old? Check out “God is Dead?” below, along with some other Black Sabbath videos from the varying lineups in their history.